For its second year running the Austrian radio station, Ö1, will be awarding a jazz scholarship as part of its talent exchange initiative. The recipient of the scholarship will be awarded a study place as part of a two year Master’s of Arts in Music course at the JAM MUSIC LAB Private University for Jazz and Popular Music, Vienna. Austria is a hot spot for European jazz, with artists and groups like Joe Zawinul, Hans Koller and the Vienna Art Orchestra garnering much success in exporting Austrian jazz out into the world. Today the local jazz scene is more alive and diverse than ever and subsequent generations of music-creating artists have been developing jazz in different ways: from being a music that originated as dance music, jazz has morphed into a stylistically open music world, in which the roots in blues, swing and improvisation creatively intersect with genres and expressive art forms of the present. Ö1 would like to give this young and promising generation of Austrian jazz musicians support in obtaining more exposure for their art. This scholarship is intended to give one of its recipients the first impetus towards the possibility of pursuing an international career. 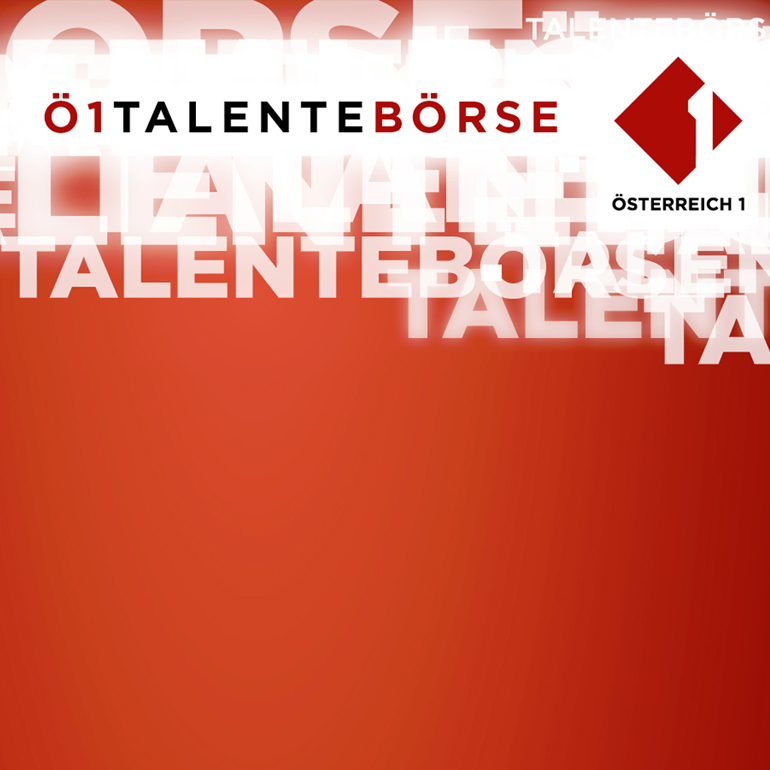 The Ö1 Talent Scholarship sets out to support an outstanding Austrian young artist who is active in contemporary jazz. They will receive a full scholarship at the JAM MUSIC LAB Private University for the Master of Arts in Music (Jazz) degree course, which spans over 4 semesters (120 ECTS credits). The scholarship is awarded to an Austrian citizen. Instrumentalists and vocalists at maximum age of 28 years (at the time of submission), and who have the necessary formal study prerequisites, are admitted to apply. The recipient should possess a prominent spirit of innovation and originality in his/her sophisticated musical language. As interpreters, an openness and ability for outstanding musical communication and interaction should be shown. His/her music should express the exciting interrelations between style-defining tradition and composed and improvised forms of contemporary jazz. Application deadline is 29th March, 2019. The awarding of the scholarship will be decided by a panel of experts consisting of members of the university and Ö1. The scholarship recipient should be available for two Ö1 events (upon arrangement with Ö1). Description or documentation of previous musical experiences and projects, as well as previous musical education. A CV and a photo of the artist (min. 300 dpi). An unedited video with 2 to 3 significant musical performances of the applicant (preferably recording of a live performance, no professional image quality required, mobile phone recording sufficient). From the entries the jury will select 10 finalists who will then be invited to the audition in April (exact date will be decided upon after consultation with all jury members).